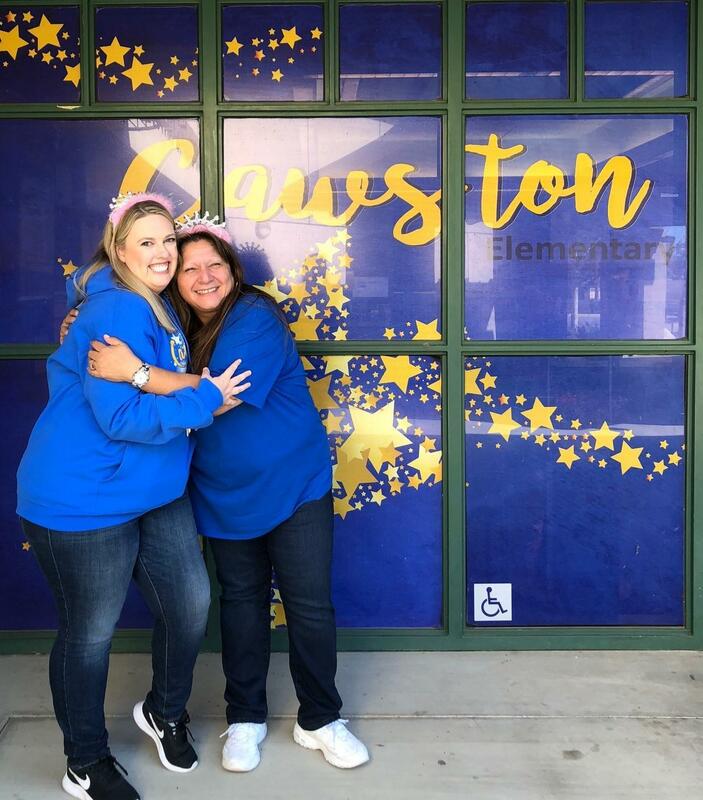 On Friday, November 9th, 2018, 2 employees at Cawston Elementary were recognized as Employees of the Year. 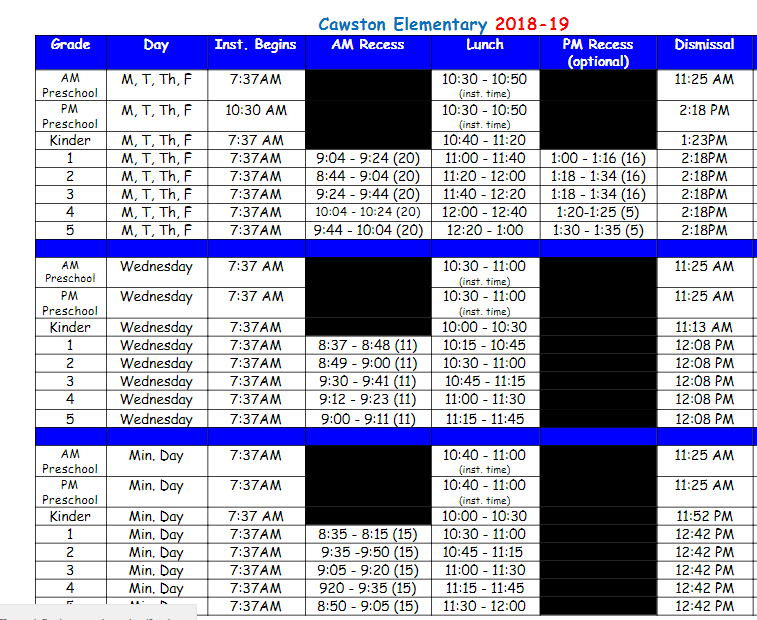 This year our classified staff was Regina Springman and our certificated staff was Erica Gibson. Congratulations! Way to go!